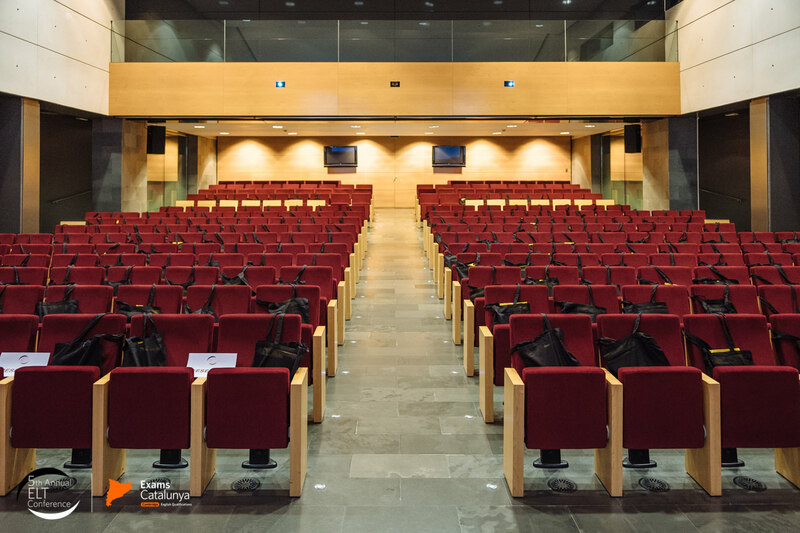 Welcome to ‘Voices in ELT’ – the 6th annual ELT conference organised by Exams Catalunya. 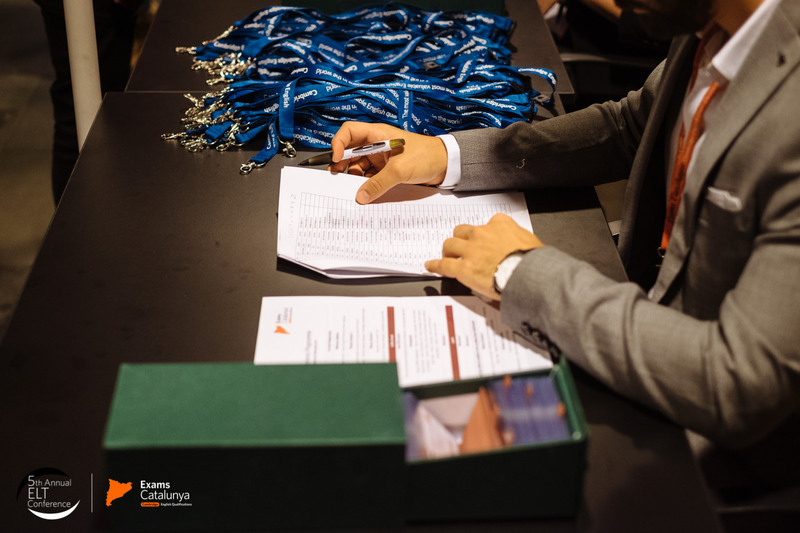 As in past years, we have planned a varied and stimulating range of plenary talks and workshops as well as a lively and interactive panel discussion to contribute to your professional development and boost your motivation. 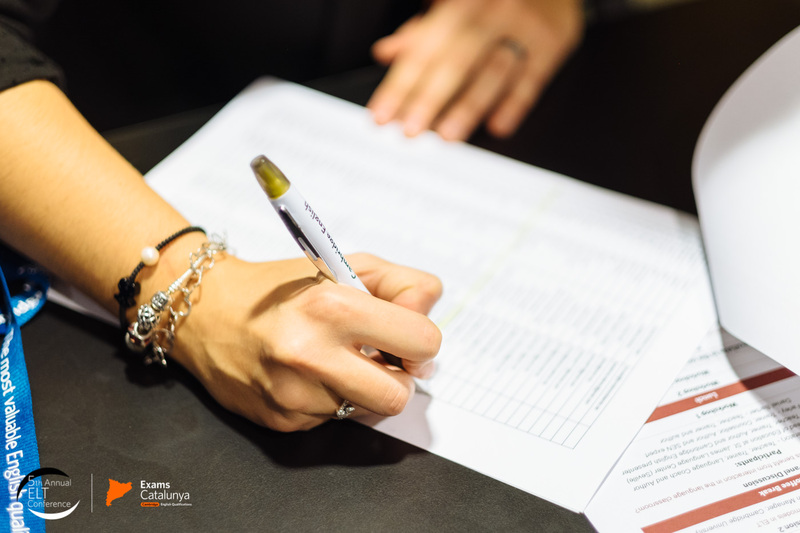 Coffee and lunch breaks will provide opportunities to network and exchange views and experiences with other ELT professionals as well as to browse stands from leading ELT publishers and other sponsors. Whatever your level of experience or teaching context you are sure to find sessions to interest you and input that will inspire you to take your teaching to the next level! Something that has struck us is the breadth of topics most ELT teachers have to keep abreast of in order to do their jobs well. Teachers are often required to adopt different ‘voices’ over the course of their careers: teacher; learner; manager; coach; organiser; assessor; advisor; – just to name a few! We also felt that the idea of ‘voices’ would help us as an organisational tool to allow participants to plan their conference choices according to the ‘voices’ that were of most interest to them. For this reason, you will find this year’s workshops assigned to one of four categories. Feel plan your day according to the areas you are most interested in or ensure that you have a varied day by selecting from different categories.  Experts in the field of ELT will bring fresh ideas to put into practice right away in your classrooms. 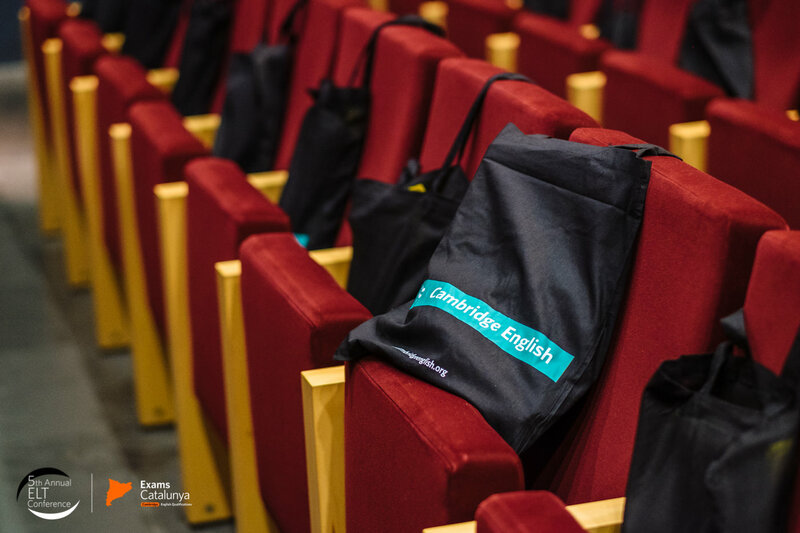 Our plenary and workshop programme reflects some of the many perspectives in ELT. Amanda Davies. Teacher, Teacher Trainer, Publications officer for the IATEFL Young Learners and Teenagers SIG. Technology to transform teaching, learning and assessment: Trends, challenges and opportunities. How can we help English teachers respond to the challenges of ever-changing teaching and technological landscapes? Simon Ward. Senior Educational Pyschologist. 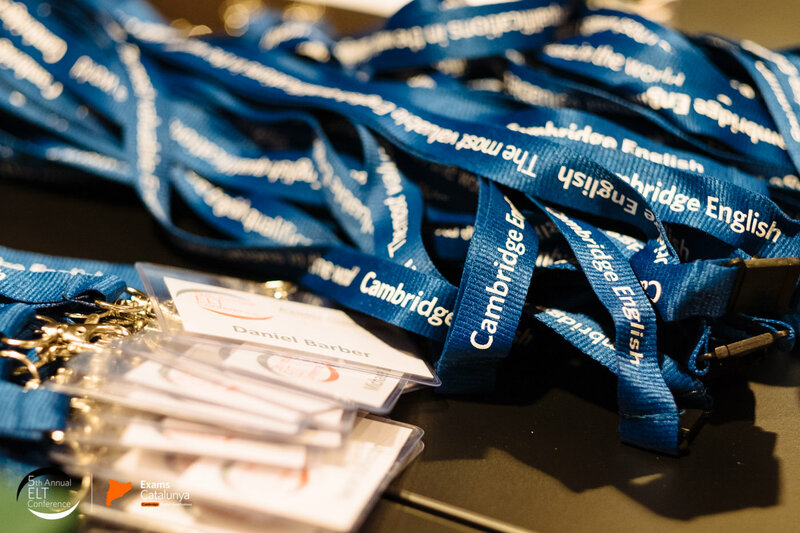 Consultant for the Cambridge Learning Journey. 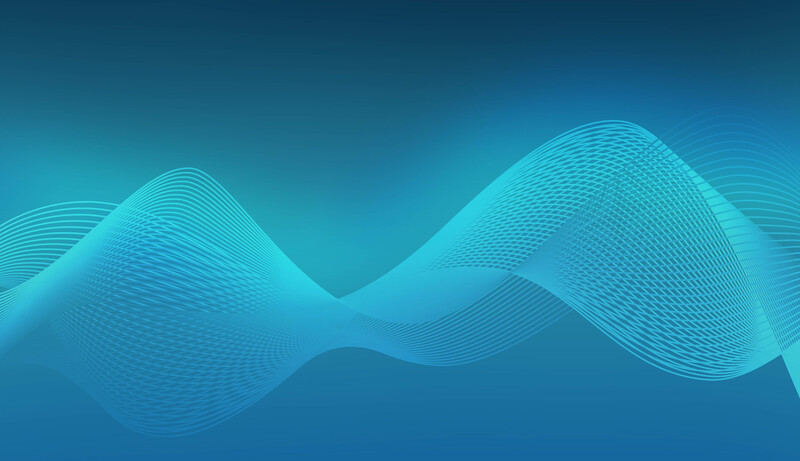 Click on one of the ‘voices’ below to find out more about each presentation at the conference. Each voice will help you plan your day; feel free to mix-and-match and attend the talks which most pique your interest! Learning: looking at the ‘hows’ of learning, and improving the learner experience in the ELT classroom. Teaching: ways in which ELT professionals can improve their teaching practice. 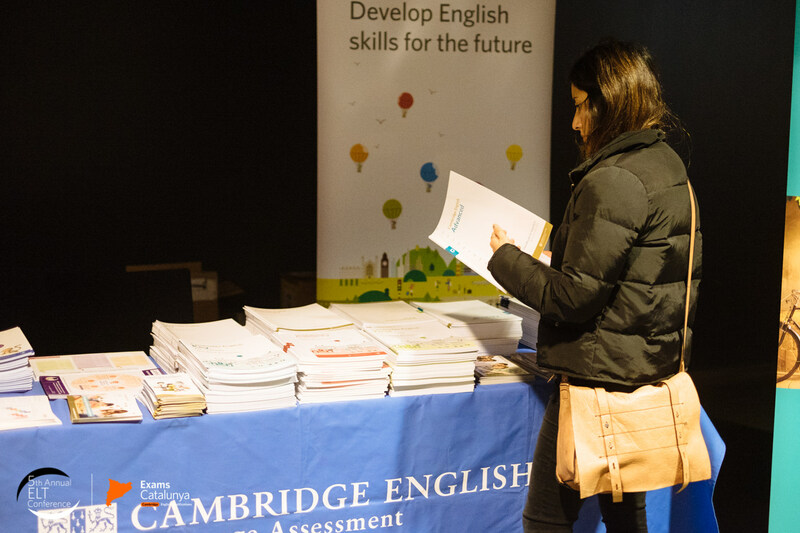 Assessment: a specific focus on exam preparation and the latest developments in ELT. Management: tools for directors of studies and managers to develop effective and motivated teams. 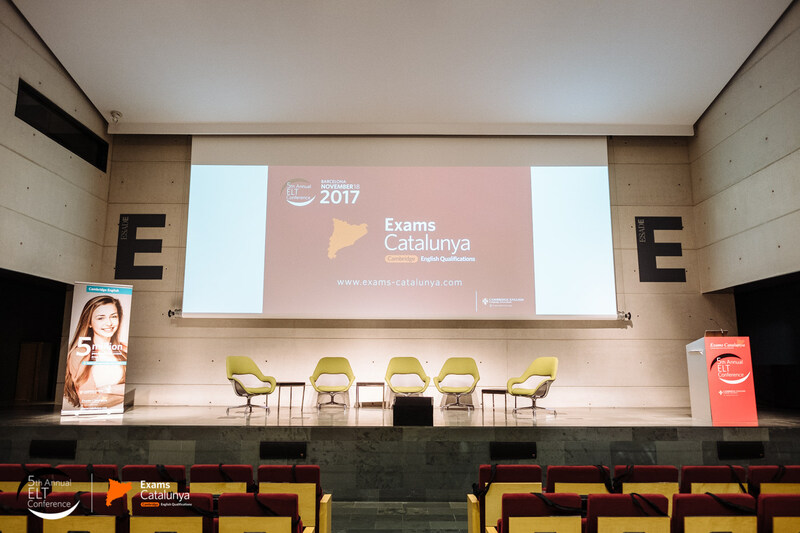 Welcome to ‘Voices in ELT’ – the 6th annual ELT conference organised by Exams Catalunya.